'Pretty' was written by Integer Group executive creative director Dani Coplen. 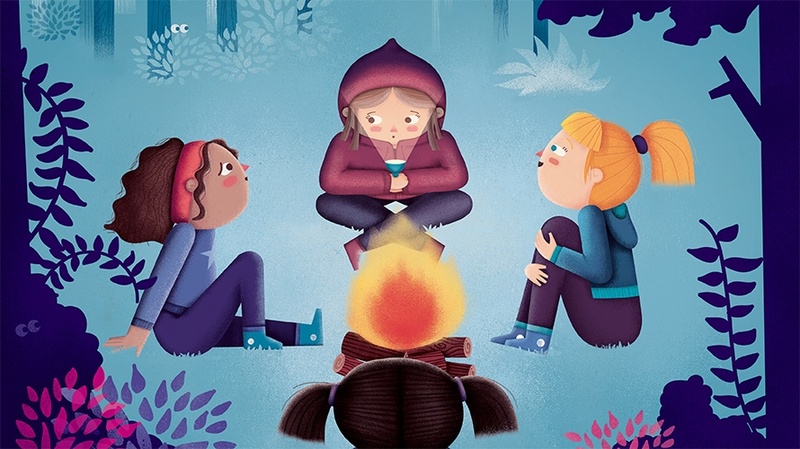 Today is International Day of the Girl, an event officially endorsed by the United Nations as a way to spark conversations about how girls are perceived, valued and encouraged to achieve their potential. 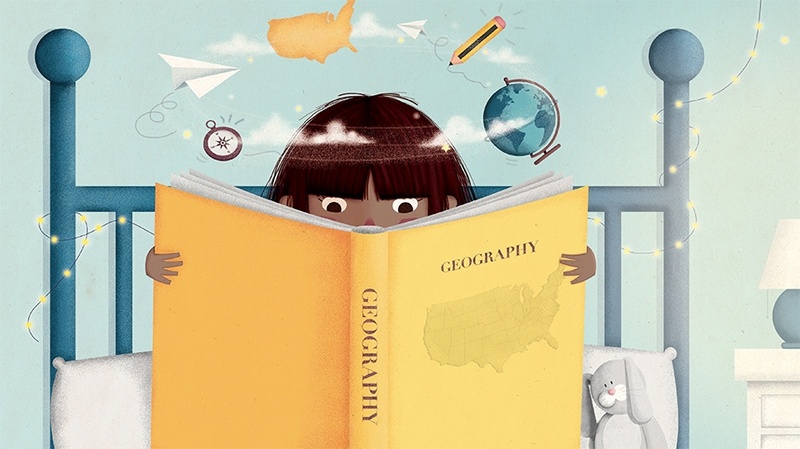 While quite a few marketers are marking the event—including Barbie, whose “Dream Gap” spot from BBDO encouraged parents to better support young women—one agency has been working on its International Day of the Girl project for quite some time. 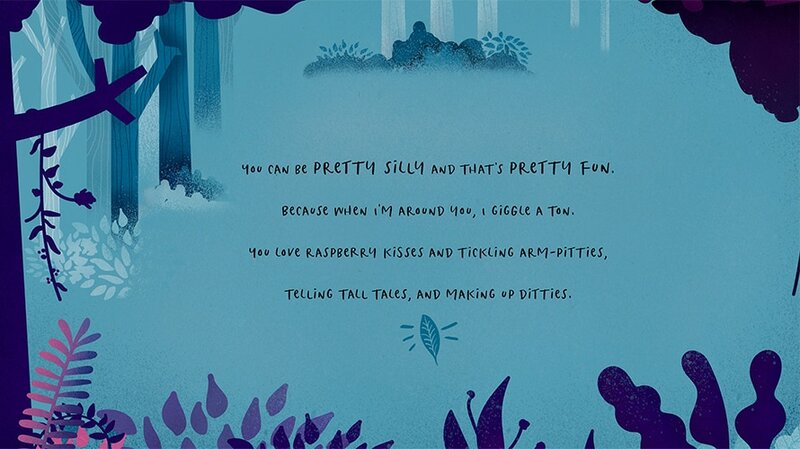 Integer Group, an Omnicom-owned commerce agency in the TBWA network, has released a picture book called Pretty, aimed at sparking conversations at home and online about how we praise girls. 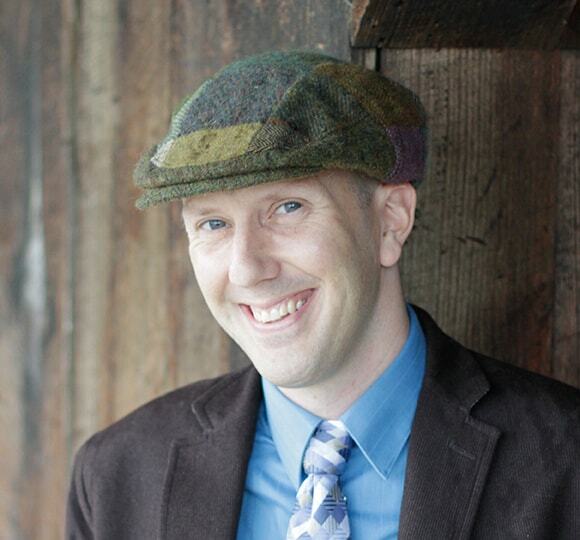 The book was written by Dani Coplen, Integer Group’s executive vice president and executive creative director. 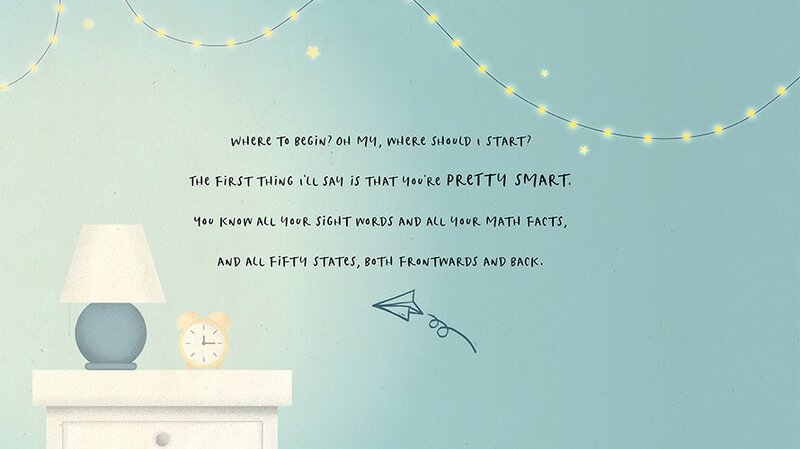 The book opens on a young girl asking a parent, “Am I pretty?” The story then lists a wide range of ways the girl is “pretty amazing,” shifting the conversation from appearance to more important factors like her bravery, resilience, creativity and friendships. 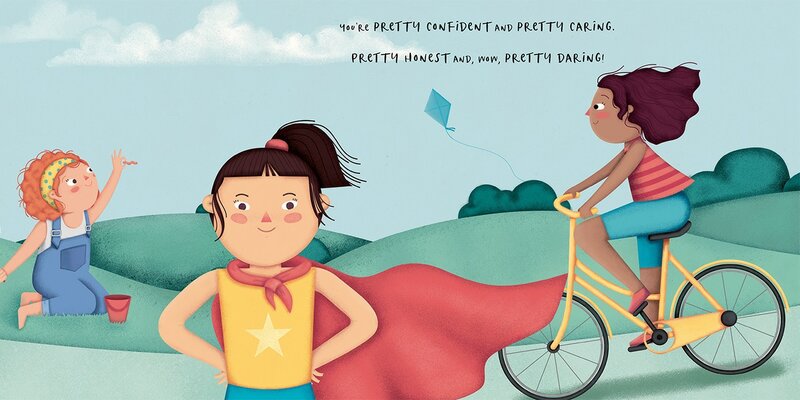 The agency is encouraging supporters of its message to use the hashtags #theprettyconversation, #strongsmartbold (a reference to partner nonprofit Girls Inc.’s mission of “inspiring all girls to be strong, smart and bold”) and tags that play on the theme, like #prettysmart or #prettytalented. 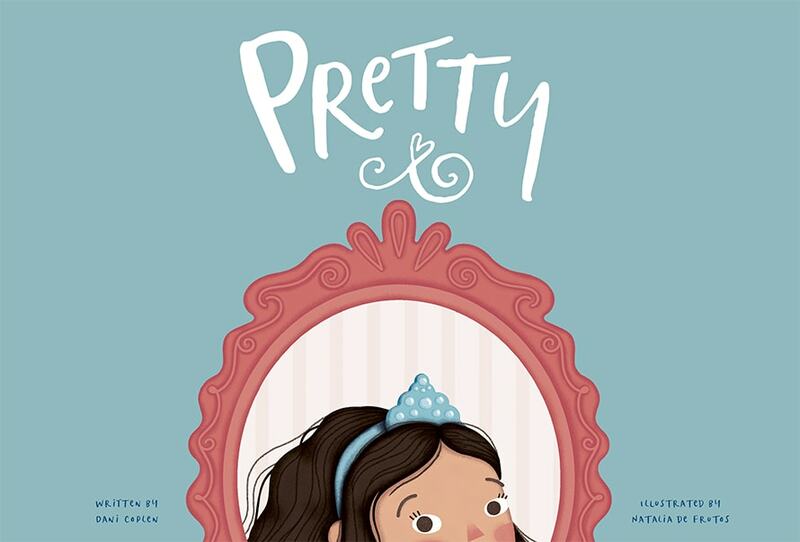 Physical copies of the book can be purchased online at ThePrettyConversation.com, with all proceeds going to Girls Inc.
Book readings from Pretty are scheduled for Denver, New York, Los Angeles, Chicago, Dallas and Des Moines.